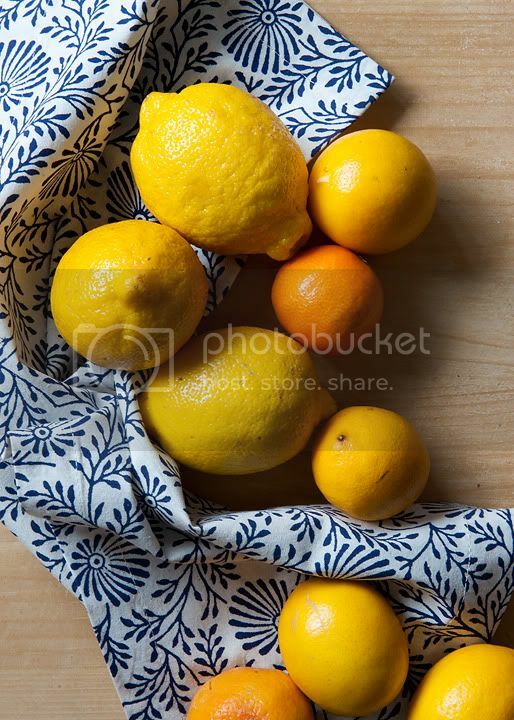 Linnea Farnsworth Photography: Good morning, lemon! Some mornings I'm a sunshine. Some mornings I'm a lemon.